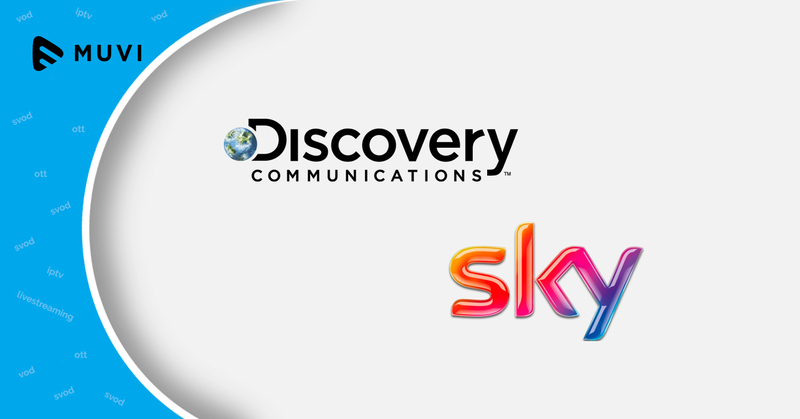 Pay-TV platform Sky and Discovery have signed a carriage deal which includes delivery of Discovery’s 12 channels on Sky. 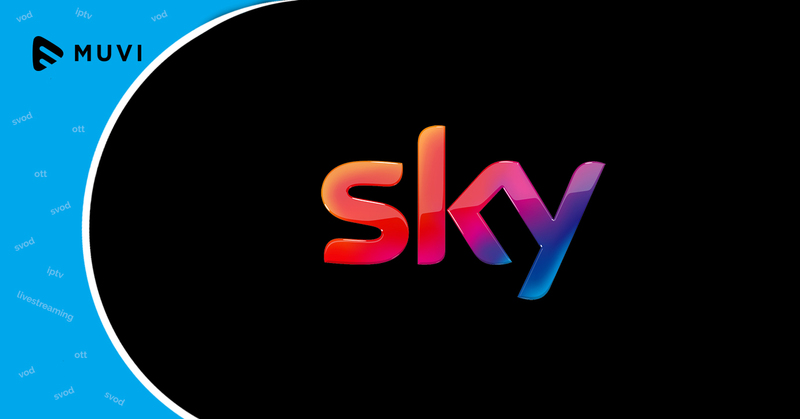 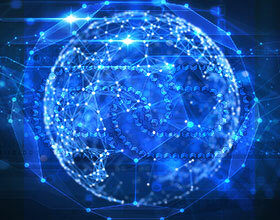 The new agreement guarantees Sky’s customers access to Discovery’s channels and programmes. 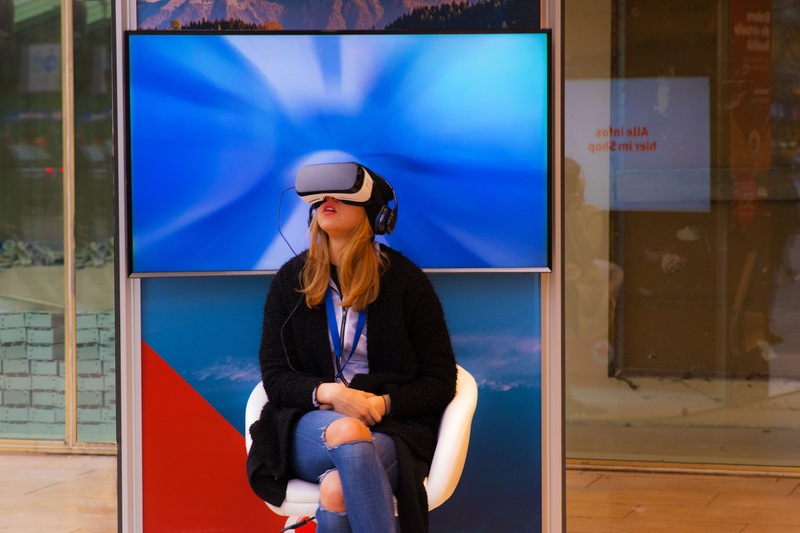 Discovery’s portfolio in the UK has the following channels: Discovery Channel, Eurosport 1, Eurosport 2, TLC, Animal Planet, Investigation Discovery, Discovery History, Discovery Shed, Home and Health, DMAX, Discovery Science, and Discovery Turbo.